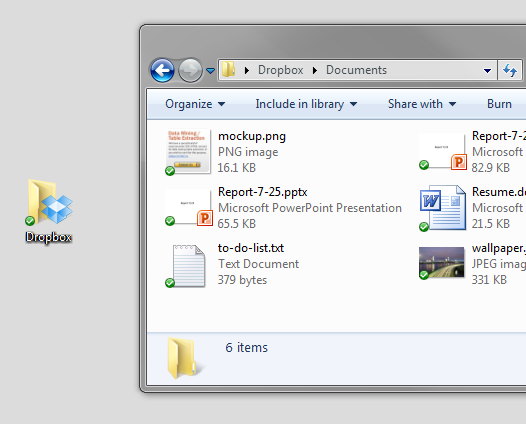 Dropbox users, do you have documents in different file formats that you want to quickly share as PDF? Simply connect your Dropbox account with easyPDF Cloud and create a conversion workflow to do just that (watch this short video to see how). Once connected, any of your Dropbox folder can become the input and output locations for the conversion. If you choose a "shared" Dropbox folder as the output location, you can quickly share the PDF files with your clients and Team members. Try it and let us know what you think.